Episode 36: Forecast - The ATX Web Show! 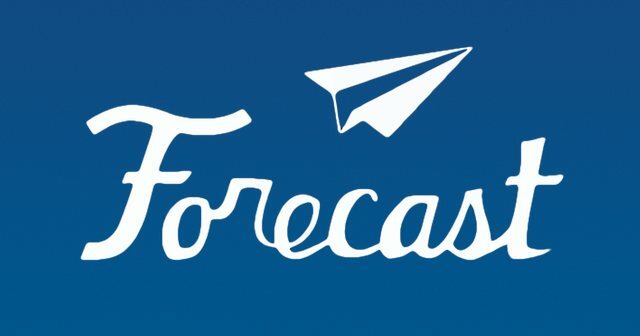 We sat down with René Pinnell of Hurricane Party to talk about their new app, Forecast – an app that allows you to share where you’re going to be with future checkins on Foursquare. In addition to learning about Forecast, we hear about Hurricane Party’s experience at Capital Factory, and Austin-based venture accelerator.